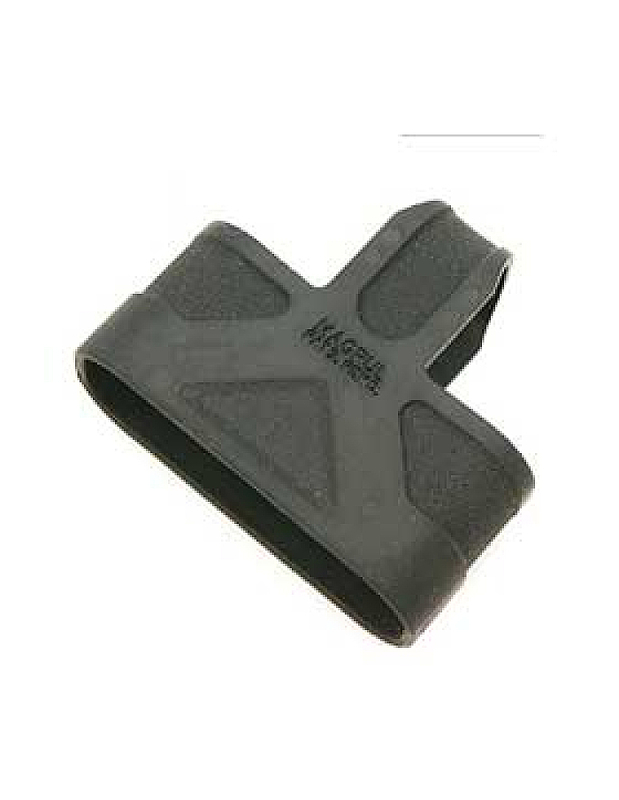 The Magpul MOE+ Grip Is One Of The Premiere AR-15 Grips From Magpul. This Grip Combines The Best Of Both Worlds. 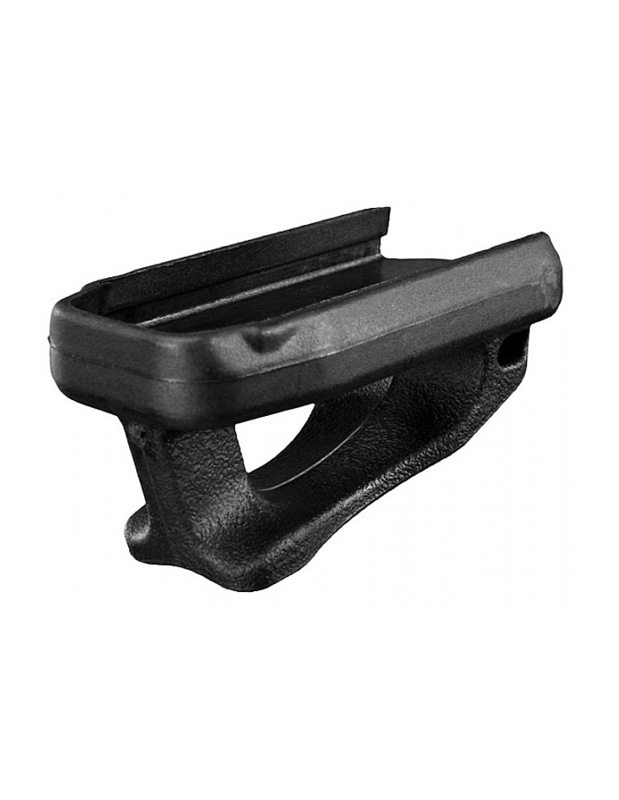 The MOE+ Has A Reinforced Polymer Frame That Provides A Rugged And Durable Base. An Over-Mold Is Then Applied To The Polymer Base, Resulting In A Comfortable Rubberize Gripping Surface. Further This Grip Also Gives You Storage Options. When designing the FDE MOE+ Grip, one of the objects was to make the grip as comfortable as possible while retaining reliability an durability. The way that the engineering team accomplished this was to use a dual material construction. The MOE+ is based on a polymer core. The polymer core provides rigidity and a solid foundation for the grip, allowing it to be durable enough for hard use. The polymer core is then covered in a wrap-around rubber over-molding. 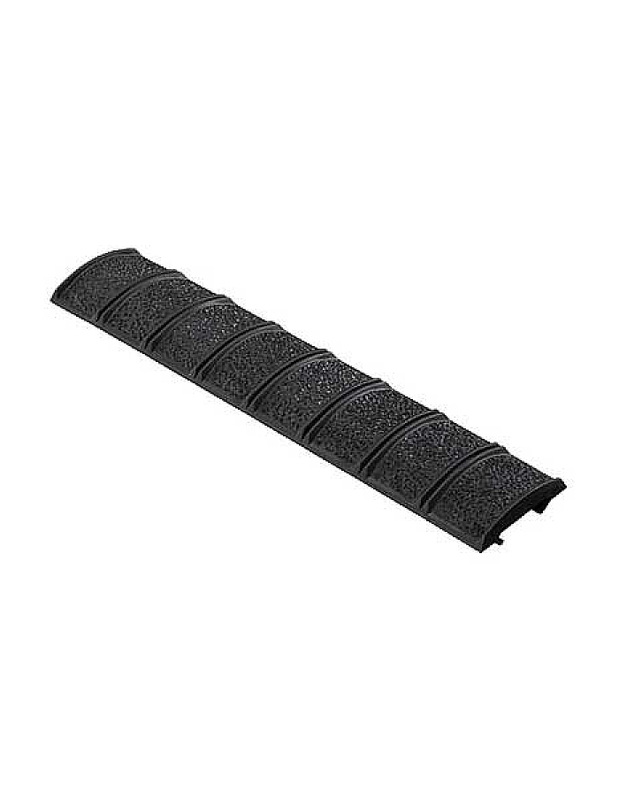 This rubber over-mold offers a softer gripping surface that is more comfortable and less fatiguing to the shooter. 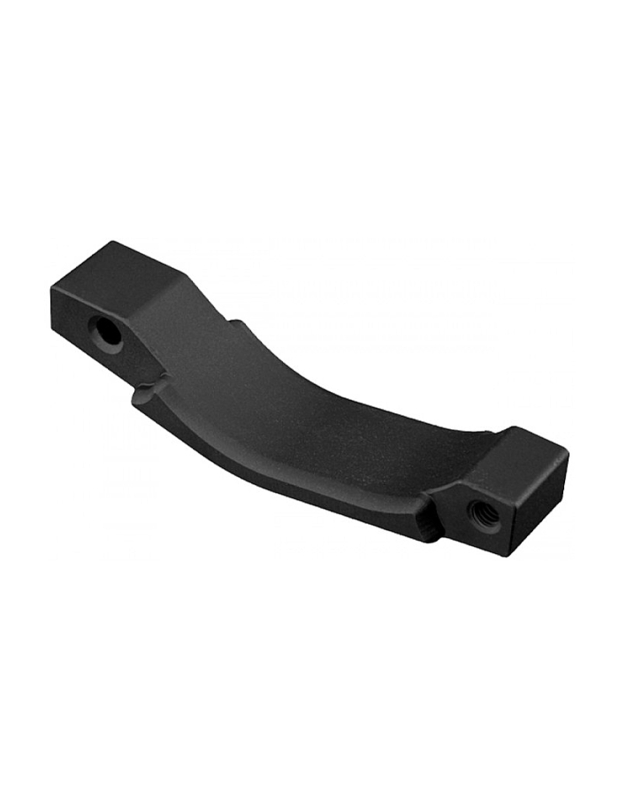 To prevent damage to the rubber over-molding Magpul made a specific design consideration. The bottom edge of the MOE+ grip has a hard polymer lip on it. This polymer lip prevents the rubber over-mold from becoming detached from the polymer frame and also helps to prevent snagging. 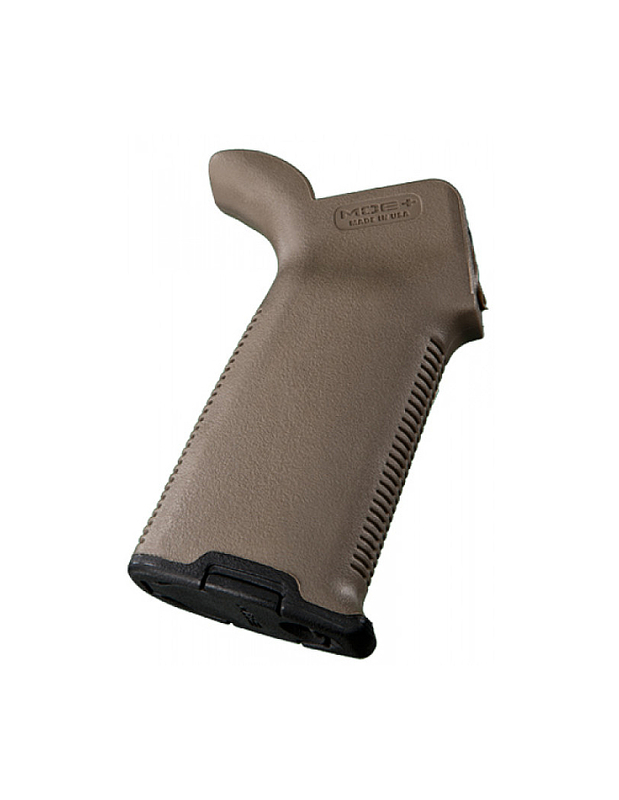 By taking both comfort and durability into consideration, Magpul was able to produce a great product that has received excellent reviews. The base of the MOE+ grip is covered by a removable door that clicks into place. This door allows you to store small items along with your AR-15, right where you need them. 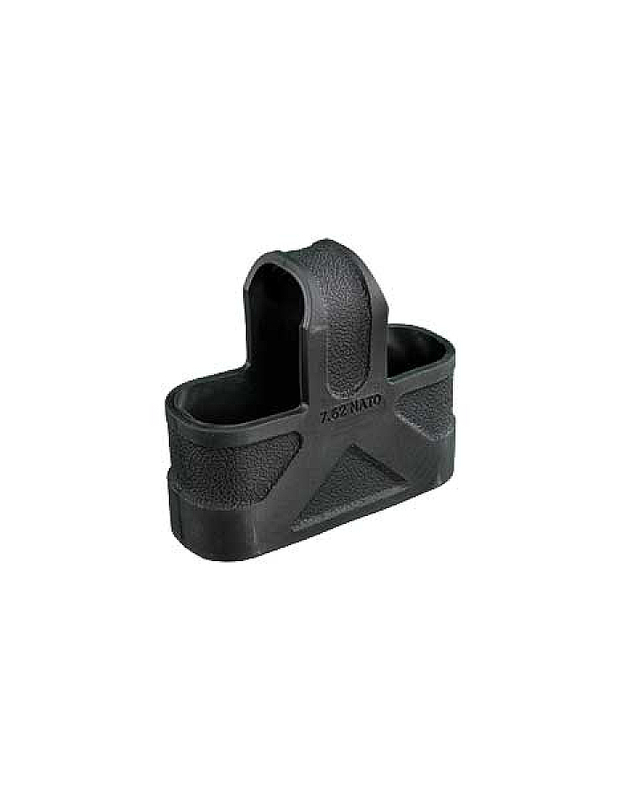 Additionally, Magpul offers other storage options. Magpul has a line of storage cores that allow for more organized and streamline storage of specific components.